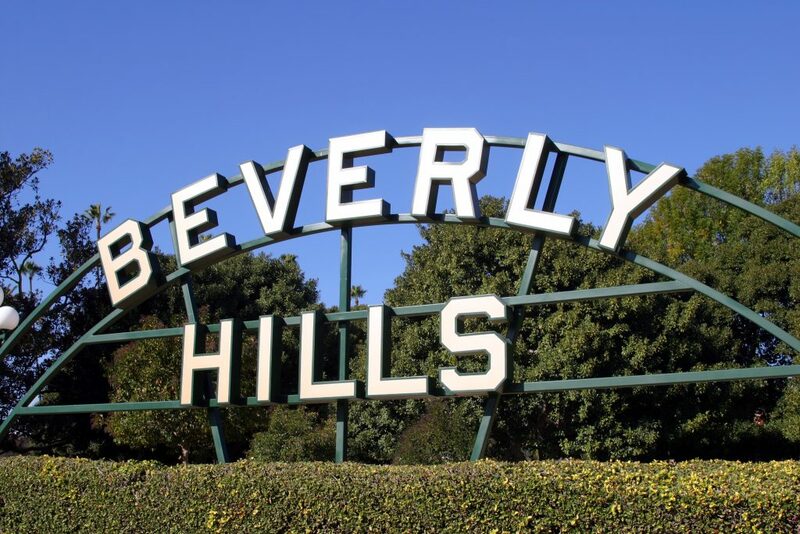 Serving all of Beverly Hills, CA and the surrounding areas, Wilshire Refrigeration provides experienced appliance maintenance and repair services. We are factory certified in Sub Zero appliance repair and in servicing Cove and Wolf appliances including Wolf stove repair. With over four decades of experience, we’ve worked on just about every issue that can occur with appliances, and even provide same-day service to resolve them. Whether your appliance is in or out of warranty, our factory-trained technicians are ready to solve the problem. Wolf Range Repair & Maintenance – We offer comprehensive repair and maintenance service for gas, duel fuel, and induction ranges. You’ll continue to enjoy the benefits of a reliable and powerful Wolf range. Wolf Microwave Repair & Maintenance – Wolf microwaves are known for their power, precision, and fit in any kitchen. We specialize in servicing all types of Wolf microwaves including drawer, drop-down door, and side-swing models. Wolf Oven Repair & Maintenance – Wolf ovens can cook up some of the tastiest and healthiest meals. Proper maintenance and repair will ensure that your oven runs smoothly whether you’re cooking for one or many. Wolf Range Hood Repair & Maintenance – Your range hood is a crucial component of your kitchen. With proper maintenance, you can continue to cook your favorite dishes with peace of mind. Wolf Outdoor Grill Repair & Maintenance – Wolf outdoor grills offer the same precision as indoor cooking appliances. We can make sure your Wolf grill continues to serve all your outdoor cooking needs with ease and precision. Wolf Countertop Appliance Repair & Maintenance – Countertop appliances from Wolf offer convenience and energy savings. We can make sure that your Wolf countertop oven, toaster, blender, griddle, or multi-function cooker is running smoothly. A seamless blend of form and function, the Sub Zero line of refrigerators offer something for everyone. However, a faulty refrigeration unit can cause your food to spoil, wasting your money and posing a health risk to your family. As an authorized Sub Zero repair company, Wilshire Refrigeration is ready to solve all issues you may have with your Sub Zero refrigerator or freezer. We have a variety of factory-specified parts on hand for built-in refrigeration, integrated refrigeration, the PRO 48, and undercounter refrigeration. In most cases, we can perform your Sub Zero refrigerator repair or Sub Zero freezer repair in the same day. Common dishwasher issues include strange noises, leaking, poor cleaning performance, failure to fill with water, failure to use detergent, and inadequate drying. There can be a long list of causes, and deciphering the root issue on your own can be frustrating and time-consuming. Wilshire Refrigeration has the tools and parts on hand to service your Cove dishwasher and get it running smoothly in no time. You’ll have peace of mind knowing that our technicians are specially trained to inspect and service Cove brand dishwashers. Whether you’re looking for a Wolf repair specialist, experienced Sub Zero repair, or fast Cove repair, Wilshire Refrigeration is here to help. Our trained technicians provide same-day service for in-warranty and out-of-warranty appliances. Call us or explore our services to learn how we can help you get the most from your appliances.